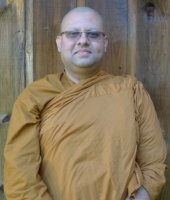 At 12:30pm on Sunday, September 16, 2018, Sāmaṇeras Amarasiri and Sirimedho will take full ordination (Upasampadā) and become bhikkhus under the preceptorship of Luang Por Vīradhammo. All are welcome to attend. There will be a meal offering that day at 11:00 am. 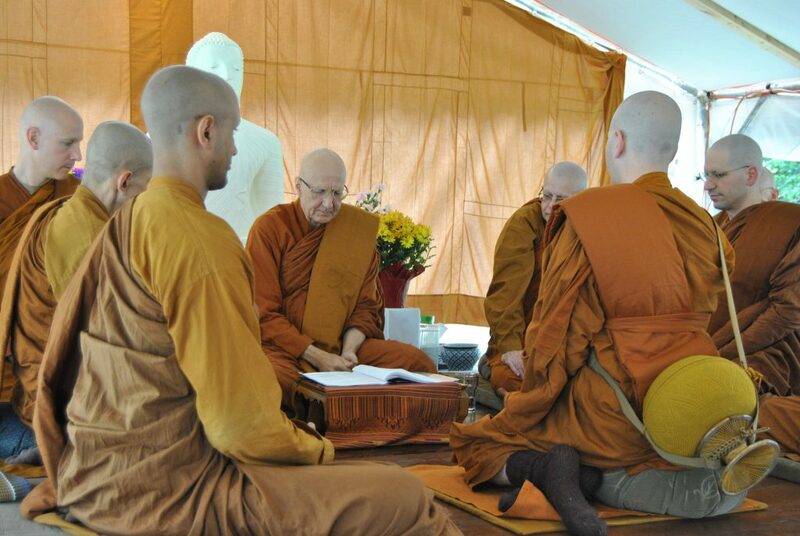 Shortly after the meal offering and cleanup, the ordination ceremony will start. Therefore, please plan to be at the monastery by 12:30pm. 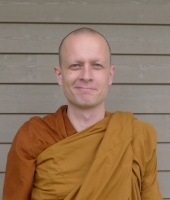 The ceremony will be followed by a Dhamma talk given by Ajahn Vīradhammo. This will all take place in our large outdoor tent at the monastery. In addition to the tent, canopies will be available in case there is a large attendance. For questions and other inquiries, please contact us by using our contact form.